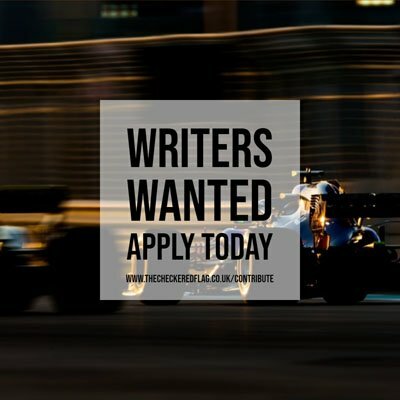 Manor Racing’s racing director Dave Ryan is excited for Formula 1’s annual visit to the legendary Monaco Grand Prix circuit, and insists the team’s drivers Pascal Wehrlein and Rio Haryanto will be completely focused on the job in hand. Ryan knows the circuit is unique to the Formula 1 calendar and poses different challenges to the drivers, and he is eager to see the Manor drivers take any possible opportunity that may come their way this weekend. “It’s always exciting to be racing in Monaco,” said Ryan. “Race tracks don’t get any more spectacular than this one. The programme is no different to any other race really; once you get past the logistical challenges of what is quite a makeshift environment, it has to be business as usual. “Pascal and Rio will be looking forward to the weekend I’m sure but they are very mature heads on young shoulders and they’ll be giving this race their full focus, like any other. Ryan revealed that the post-Spanish Grand Prix test at the Circuit de Catalunya allowed the team to have a better understanding on the upgrades added to the MRT05 in recent races, although he knows the Monaco weekend will pose very different requirements on set-up. “We gained a better understanding of the developments we introduced for the start of the European races and that will help us to begin the task of extracting more of their potential,” revealed Ryan. “That isn’t the work of one race or test; we’ll need to keep plugging away to make those incremental gains until our next planned upgrade.